There is real truth behind the “gut feeling”. Our intestines do more than simply process food and the wrong foods can wreak havoc with our bodies. Too much sugar, starch and fat are the leading offenders when it comes to pain because of their inflammatory affects on our bodies. Avoiding inflammation through diet is the best way stay healthy. 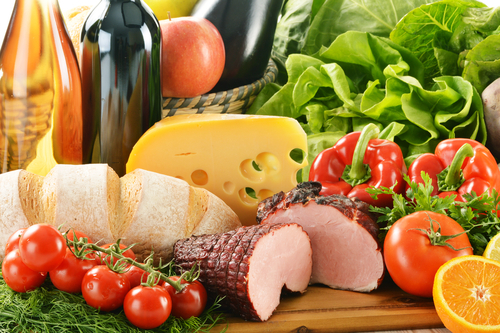 Scientists are making a strong link between our food choices and pain. About 70% of our immune cells are in our digestive system, making direct contact with the food we enjoy every day. If the immune system is triggered by bacteria in food, or flags a food as an allergen, or has an imbalance of important hormones such as insulin, it can set off the red alert of inflammation. For example, the American Journal of Clinical Nutrition reported that processed sugars and other high-glycemic starches increase inflammation, which causes pain, overheating, redness and swelling. While inflammation is an important part of the body’s healing process, chronic inflammation is at the root of many deadly diseases. The great news is that we can completely heal and prevent chronic inflammation with an eating plan. Is gluten just the gimmick of the moment? It seems like everyone is gluten intolerant, gluten sensitive or suffering from celiac disease these days. But just who is really suffering from gluten? The American Gastroenterological Association says that much more needs to be known about gluten sensitivity before official guidelines can be devised—including how many people suffer from it and to what degree. 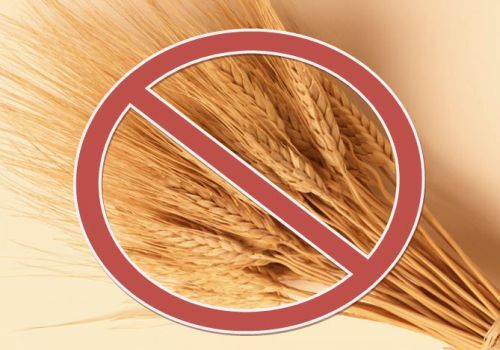 About 1% of people in the U.S. have celiac disease, a fourfold increase over the past 50 years. Some gastroenterologists say that for every patient with celiac disease, they see six to eight who have the same symptoms, but without the tell-tale antibodies or intestinal damage needed to confirm celiac. Evidence is mounting that gluten sensitivity does exist. Dr. Fasano and colleagues last year compared blood samples and intestinal biopsies from people with suspected gluten sensitivity to those with confirmed celiac disease and healthy controls, and found distinct differences in each. Gluten Free; Gimmick or Good Nutrition? Gluten-free whether you need it or not!